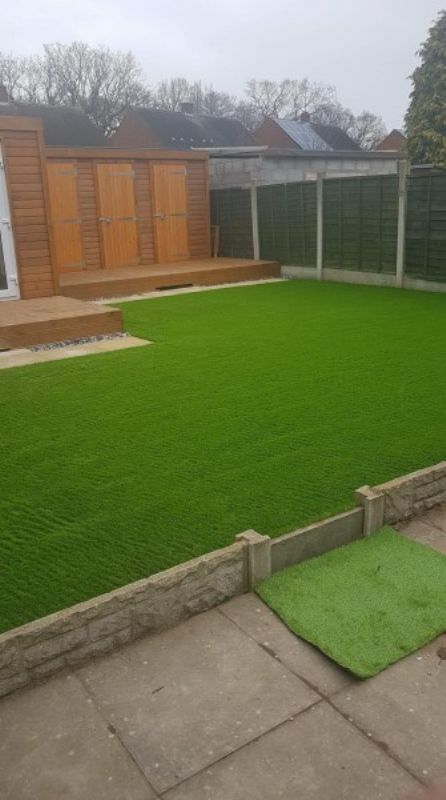 We now carry out all your artificial grass needs. 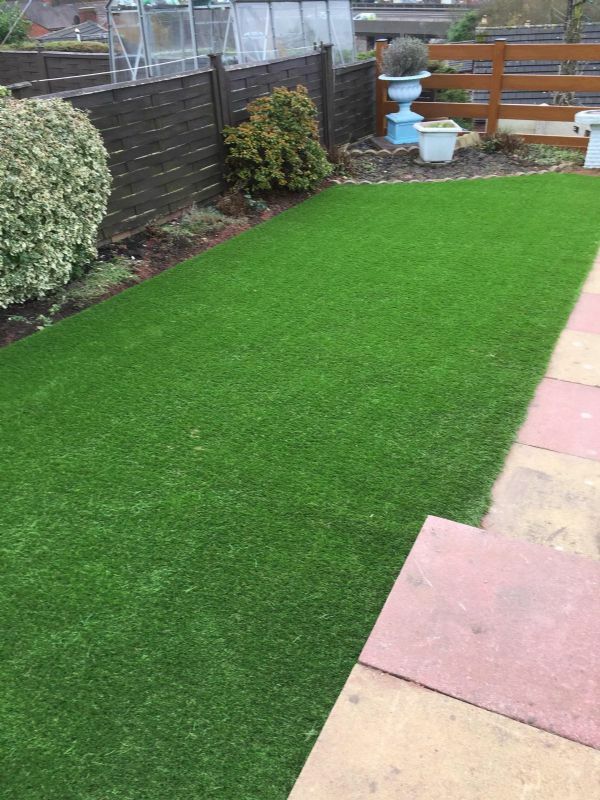 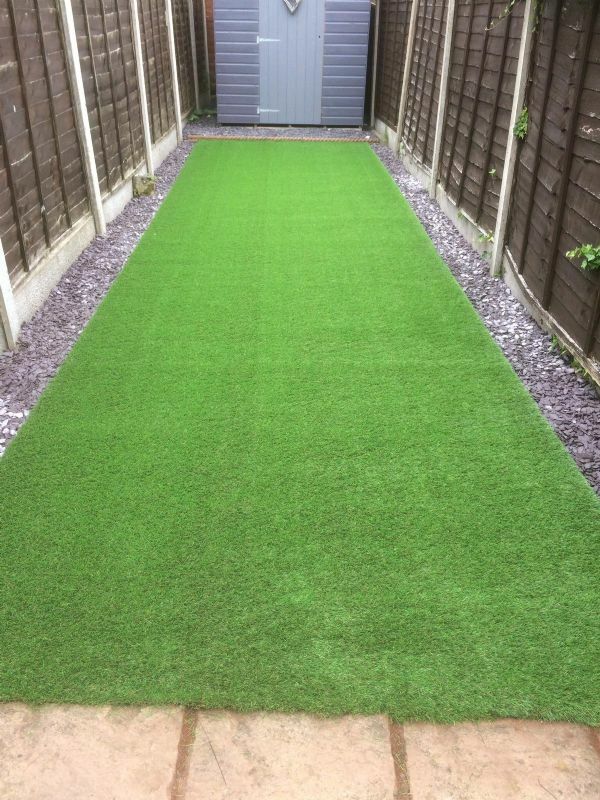 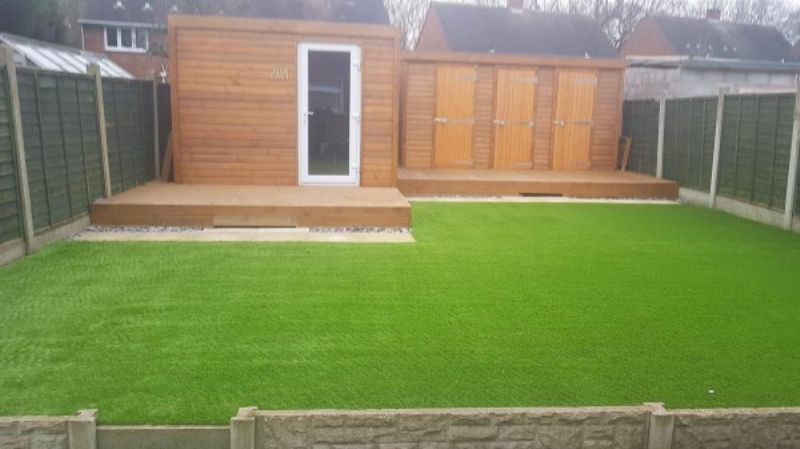 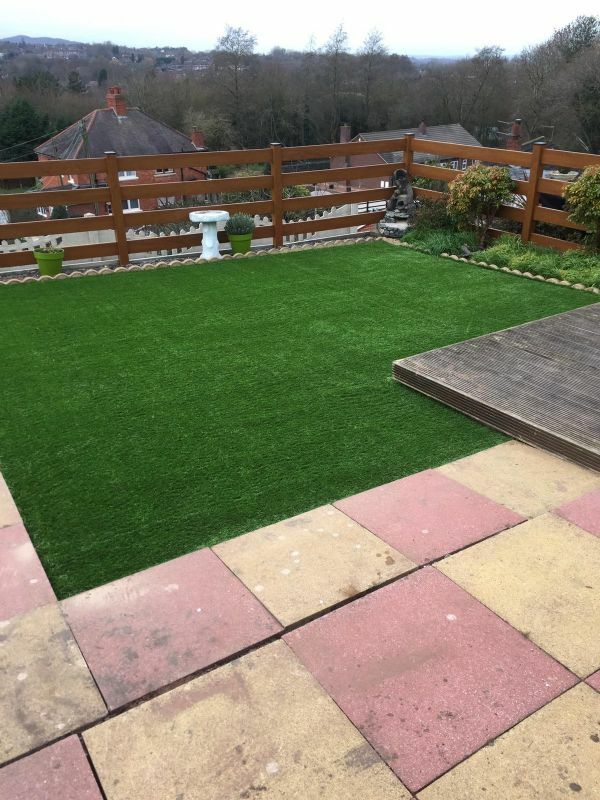 We now supply and carry out artificial grass. 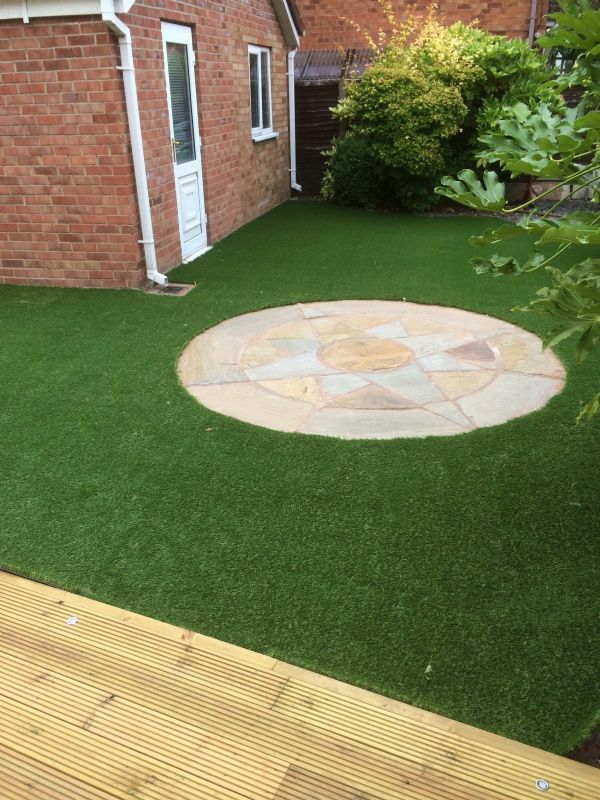 More and more clients are asking us for low maintenance garden work with our busy lives. 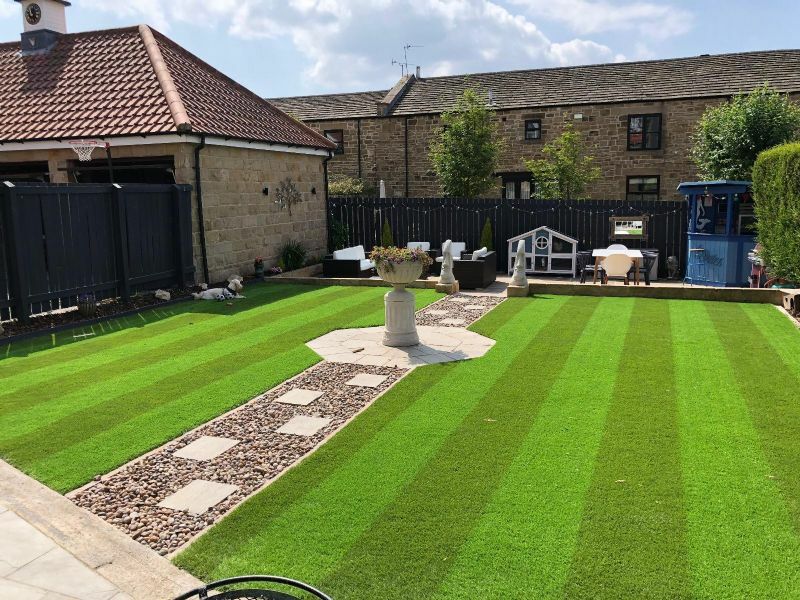 We only supply the best grass on the market. 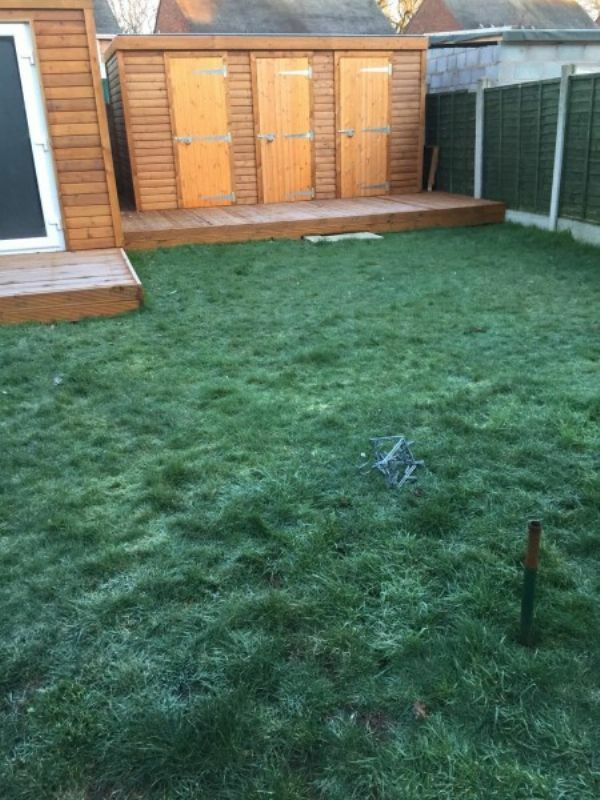 You will never mow your lawn again!!! 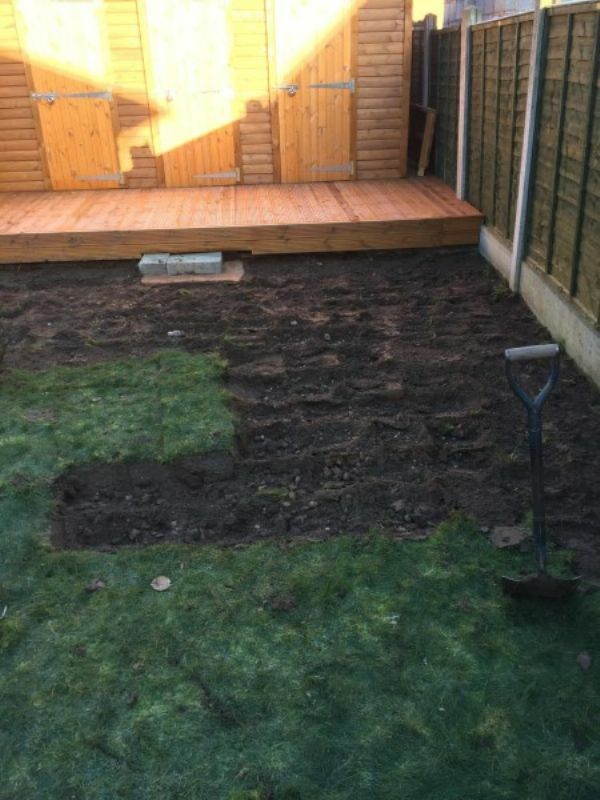 What a great service....., arrived on time, trees lopped perfectly, cleaned up all mess and one very satisfied customer. 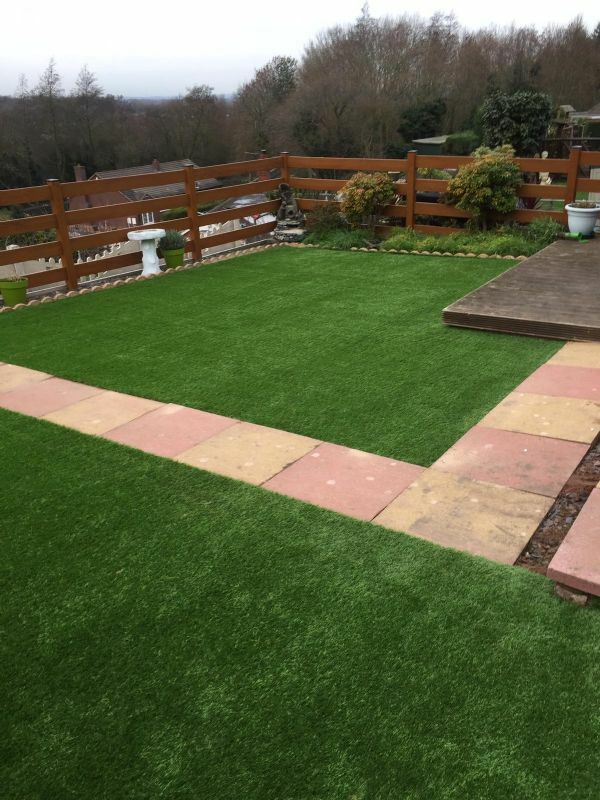 Would not hesitate to recommend Matt and Andy and I for one will definitely use their services again.